Vincent has a broad civil practice with an emphasis on commercial and company matters. He advises and regularly appears in shareholders disputes and winding up matters. His cases frequently involve elements of trust law, fiduciary obligations and equitable remedies in view of his significant teaching experience in these areas. Vincent also advises and appears in personal injuries and medical negligence cases at both High Court and District Court levels. He is regularly instructed by the Hospital Authority. 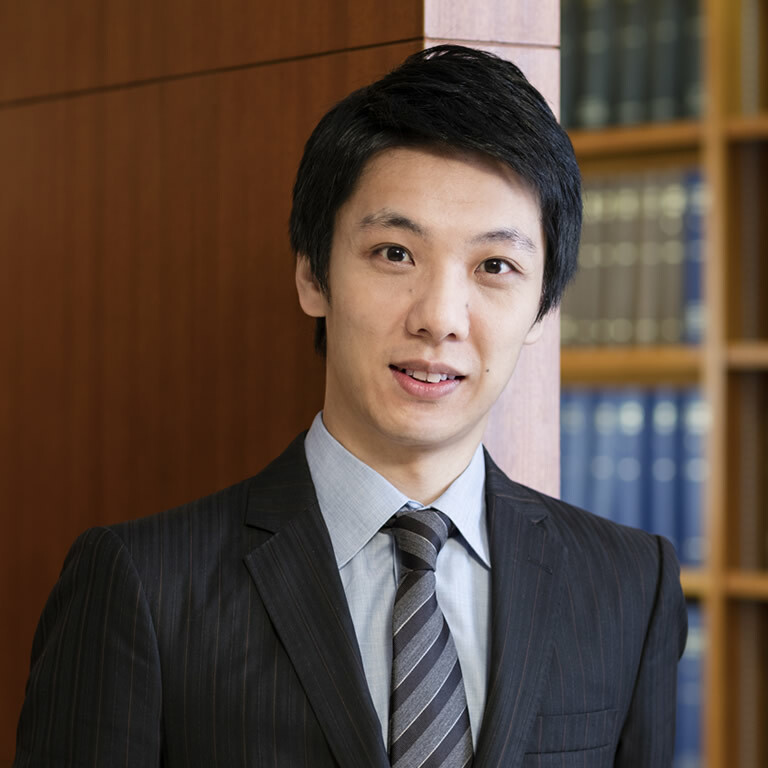 Vincent has extensive experience in conducting trials (both in English and Cantonese) as sole advocate, an uncommon trait for barristers of similar seniority (who may be led by Senior Counsel). Vincent was appointed and sat as a Deputy District Judge in May 2018. Vincent was a former solicitor at Clifford Chance in the Banking and Finance Department. He has experience in project financing and syndicated finance transactions.